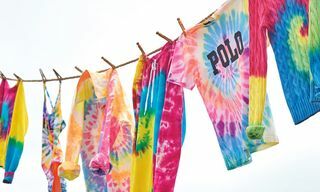 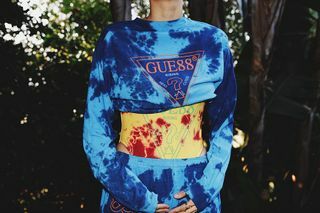 Key Pieces: Tie-dye T-shirts, sweatshirts, sweatpants, and bodysuits branded with GUESS’ vintage vertical stencil logo. 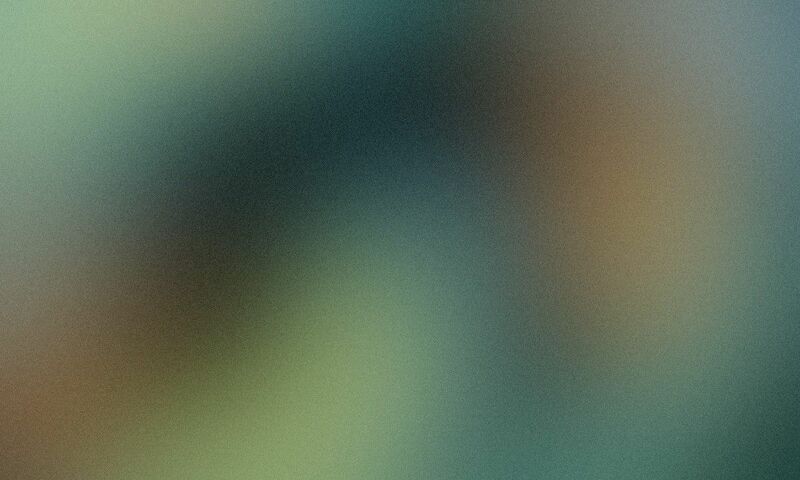 Editor’s Notes: In July, burgeoning music collective 88rising released its debut compilation album, Head in the Clouds. 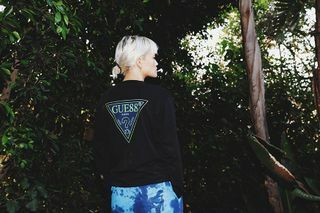 Now the team has partnered with US clothing brand GUESS for a celebratory capsule collection inspired by the record. 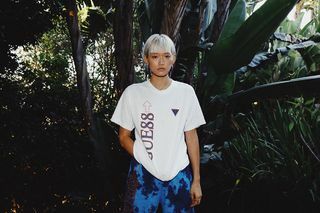 Founded by Sean Miyashiro in 2015, New York-based 88rising is a multifaceted record label and video production and marketing company. 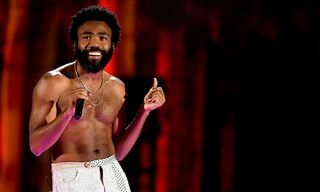 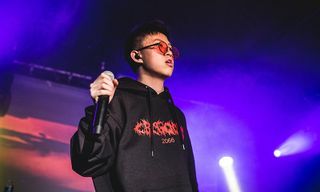 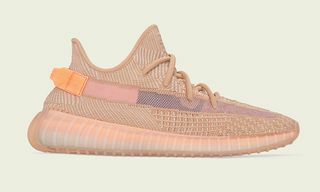 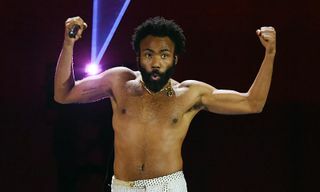 The label is largely recognized for its primarily Asian roster, including artists Keith Ape from South Korea, Rich Brian and NIKI from Indonesia, Joji from Japan, and Higher Brothers from China. 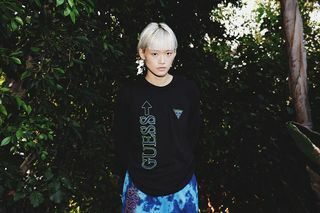 “GUESS is a very iconic American brand, woven into the fabric of the Western experience, and yet has such global impact that even our parents wore GUESS jeans religiously,” says Miyashiro. 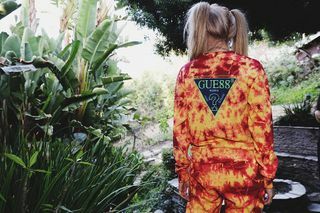 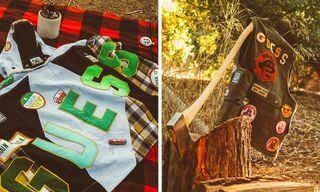 The 88rising x GUESS collection consists of 14 pieces, including various tie-dye styles that reference Head in the Clouds. 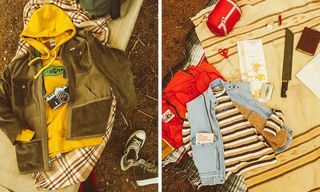 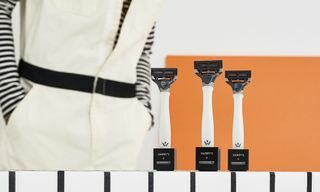 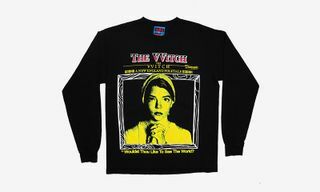 The capsule features garments for both men and women, with pieces coming in white, orange, red, and blue. 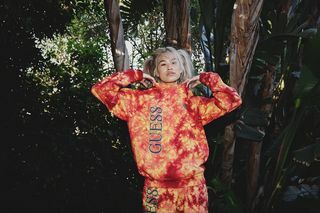 Scan through the lookbook above to get a feel for 88rising’s GUESS collab, and be on the lookout for availability through GUESS.